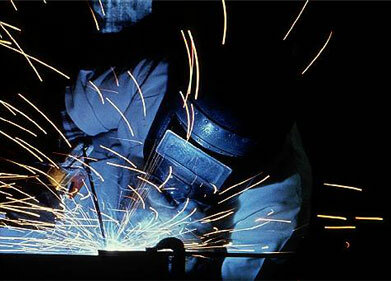 Call (330)274-8482 Welding, fabricating, and more! 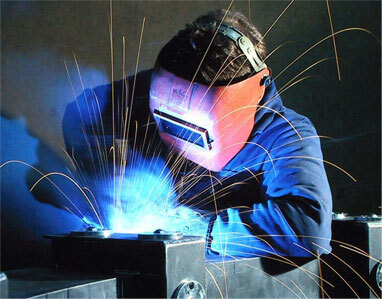 With our experience, come see what we can do for you! 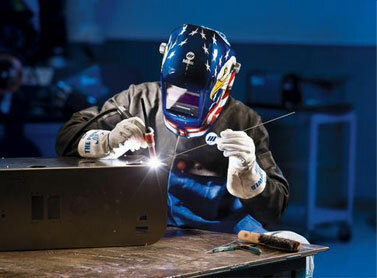 Butch’s Welding and Fabricating is family owned and operated. 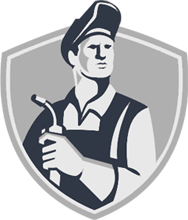 We have built or reputation and business around quality work. 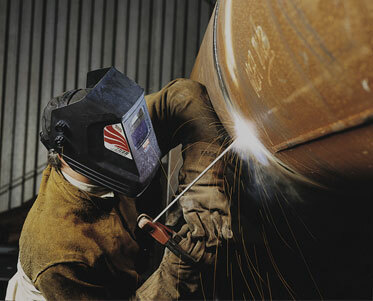 We are three generations deep in the welding business in Ohio. 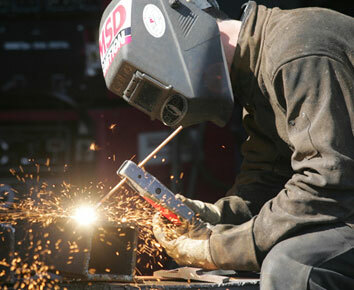 We have been building decks, welding, and fabricating for more than 20 years. Copyright © 2019, Butch's Welding. All Rights Reserved.